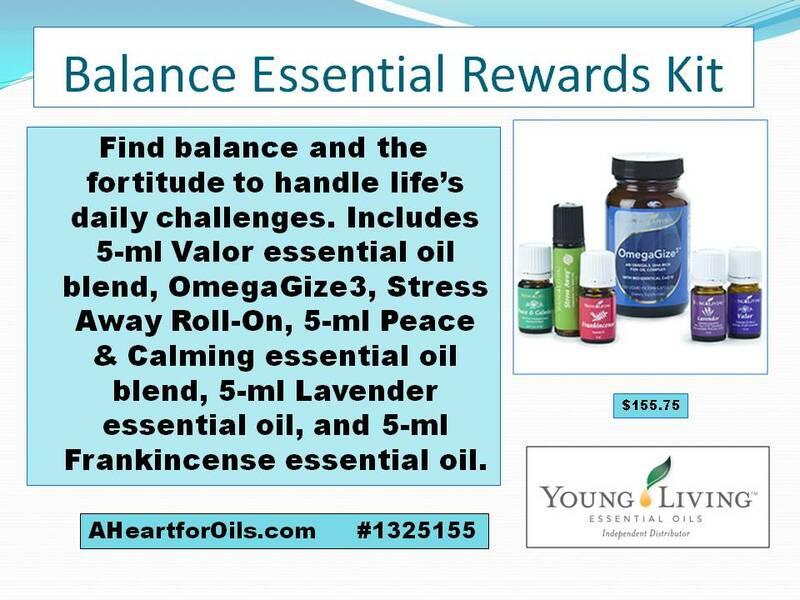 When signing up to become a wholesale member with Young Living you will be given the option to join the Essential Rewards program with a variety of kits to purchase. Here are the initial kits you will have to choose from. You may change at any time to a different kit, or to individual products. 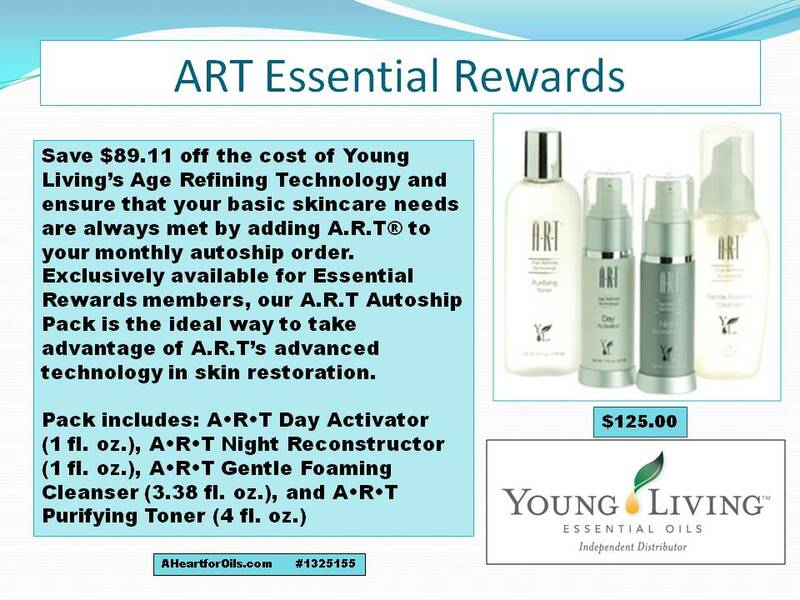 Many people consider skin care a necessity and not a luxury; this is an incredible value on these skin care products. Great combo of usually very often-used products. Combination of skin care with the Progessence plus. Progessence plus is one product I will NOT ever be without. Find my story along with one of my friend’s here. 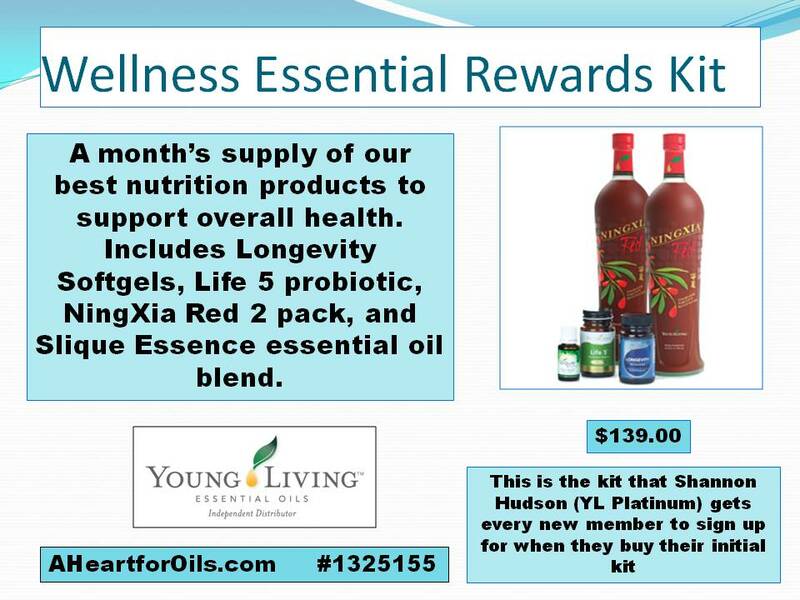 A very nice assortment of products from the nutritional supplement, NingXia Red, Thieves toothpaste, and another one of my all-time favorites, Deep Relief. Find my very favorite, and YES it IS a true-story, HERE. Not ready to go “No-poo” but looking for a natural shampoo that doesn’t have the harmful ingredient SLS….this is another great combination. You can never have too many bottles of Stress Away lying around and I get numerous requests for an extra bottle of Thieves probably every month! 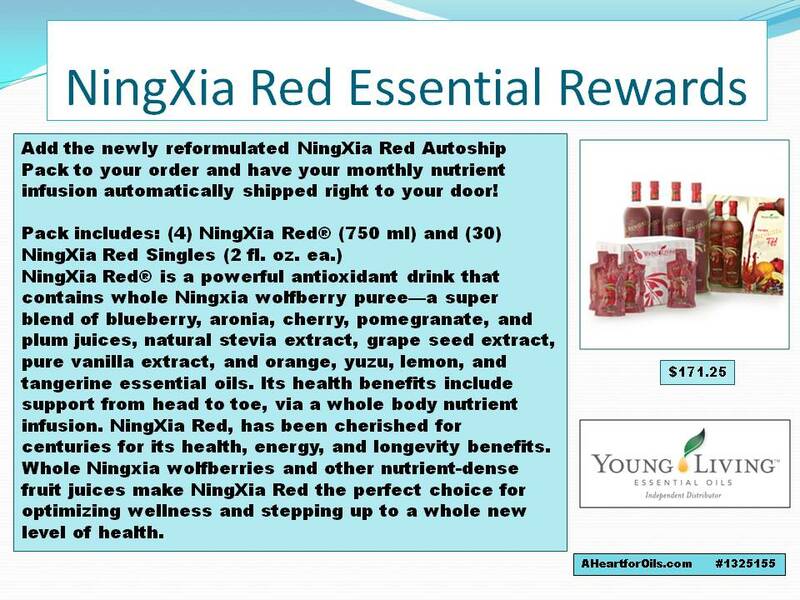 Of all the choices for purchase of NingXia Red, per ounce this is the best deal. It has the easy-to-pour bottles along with a box of singles for when you are on the go. Need to do a thorough home-cleaning? Or just need some extra supplies to have on hand? Like to keep supplies in more than one location in your home? 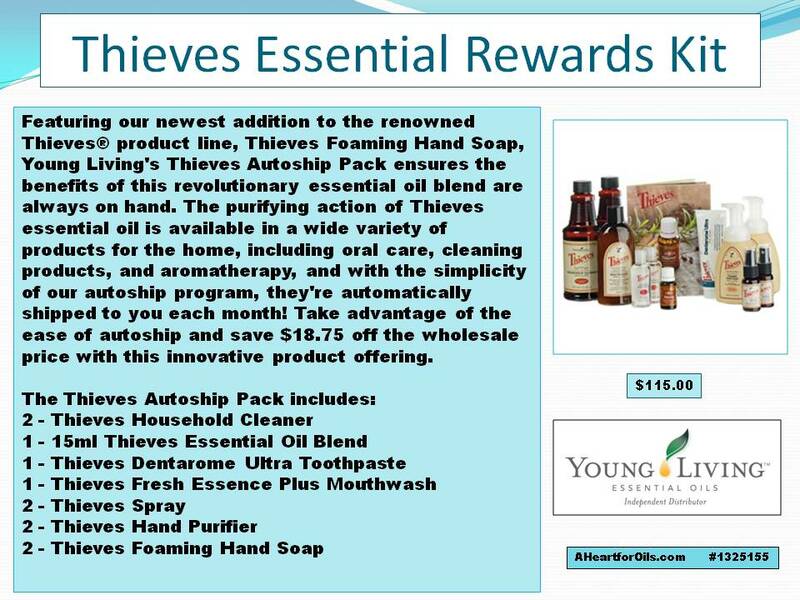 Then this kit is for you with 2 of the household cleaners along with a wide variety of other Thieves products. 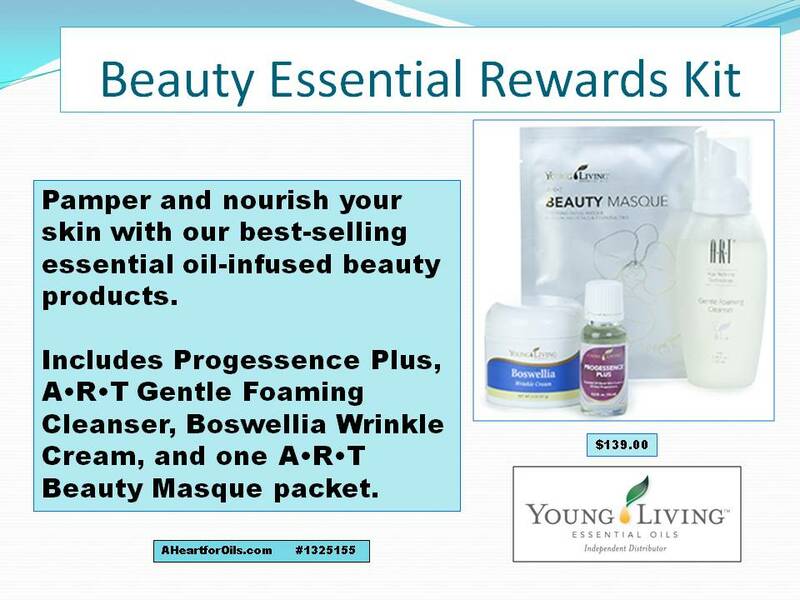 The Wellness kit features products everyone would benefit from. Makes it hard to choose just one kit, doesn’t it? 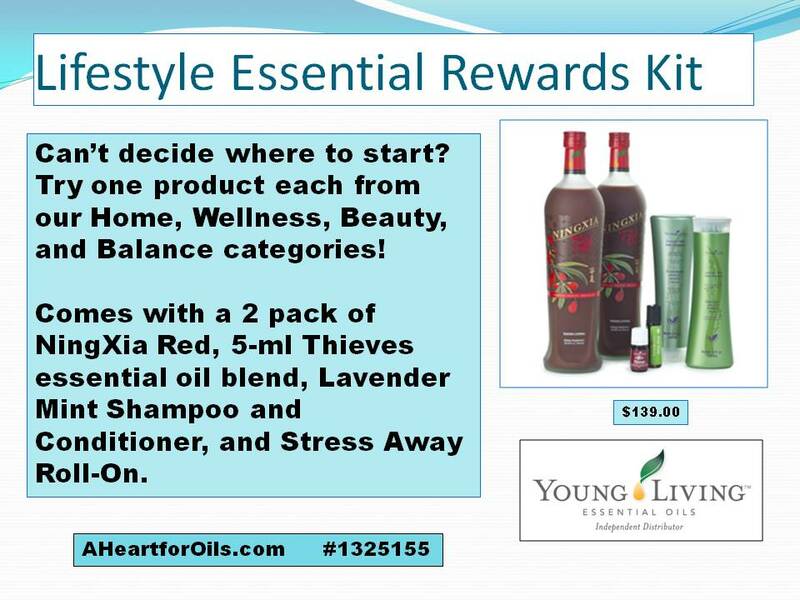 The beauty of the Essential Rewards program is that you can change it up every month. Order one kit this month, and then change to a different one next month…. or why not just do two? When you eliminate other sources for your supplements, home-care needs and your cleaning products then you are able to save money AND earn free points to use towards other products in the future.